When the Dark One's forces attack Rand's encampment, Rand loses his nerve, escaping under the cover of battle. 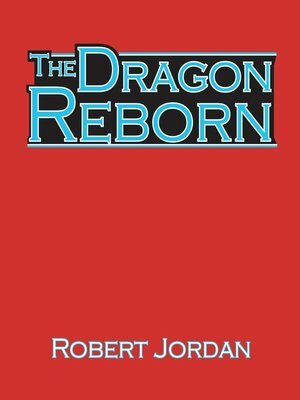 After a journey of soul-searching and self-discovery, Rand emerges as the Dragon Reborn — able to touch the One Power, yet unable to control a force that will eventually drive him mad. Before it does, Rand must battle the Dark One to the death. He must marshal the courage to accept his calling. All civilization depends on it.